Wherever in the world you need to get to, we’ll deliver! 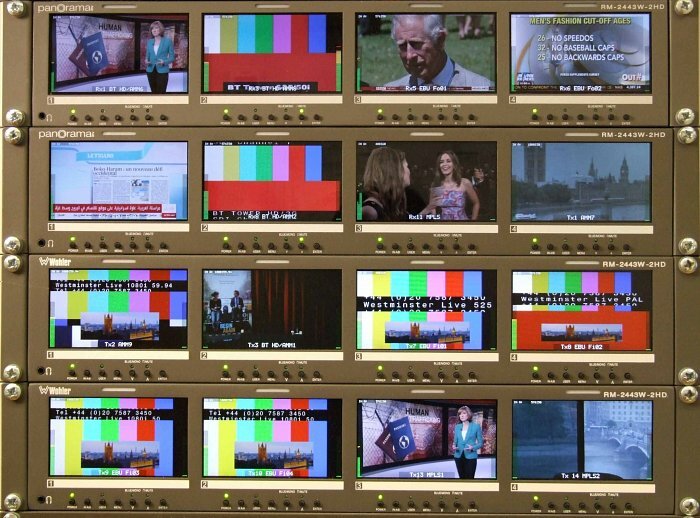 With different solutions for different clients, our broadcasters utilise our 4 x BT Local Ends or 8 x EBU FiNE circuits with worldwide transmission beyond. We also embrace innovative technology for sending broadcast video over the internet via LiveU, quicklink, etc. Supported by inhouse encoders and expertise, we have the facility to webcast onto client’s servers or social media platforms such as Facebook Live, YouTube Live, Periscope or Twitch.